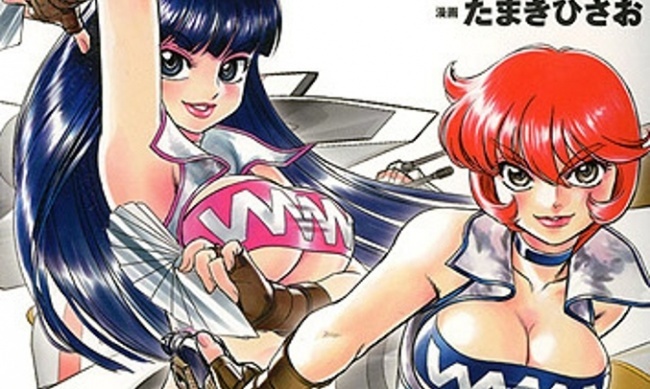 Neither of October's top two releases sold as well as previous volumes in the series. After steadily moving up the chart (and releasing more volumes), My Hero Academia was the top manga property, with a heat we haven’t seen since the early days of Naruto. Sony's FUNimation and WarnerMedia's Crunchyroll are ending their partnership. There was some rearranging of the furniture in this month's chart of the top 20 kids' graphic novels based on NPD BookScan data. We look at the Top 20 charts in three genres of adult graphic novels. Even in a down month, manga sold rings around superheroes. The chart showed the strength, and weakness, of The Walking Dead in bookstores in 2018. Sales of the latest volume of The Walking Dead displayed the dual nature of The Walking Dead property in Fall 2018.